Well it's Bank Holiday Monday, and yes it's raining. It was dry this morning, but now the heavens have opened up over Beeston, for the first downpour of the day. It's always the same. The UK gets one of the lowest number of Bank Holidays, and generally, it tends to rain on every single one. 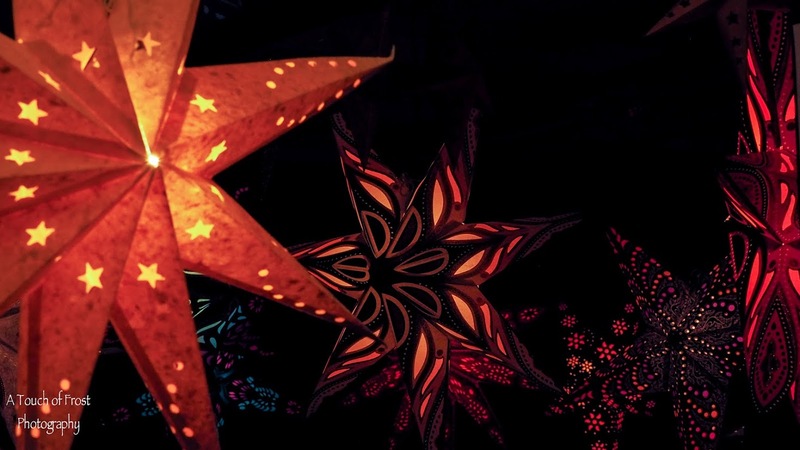 Except at Christmas, when it might snow. 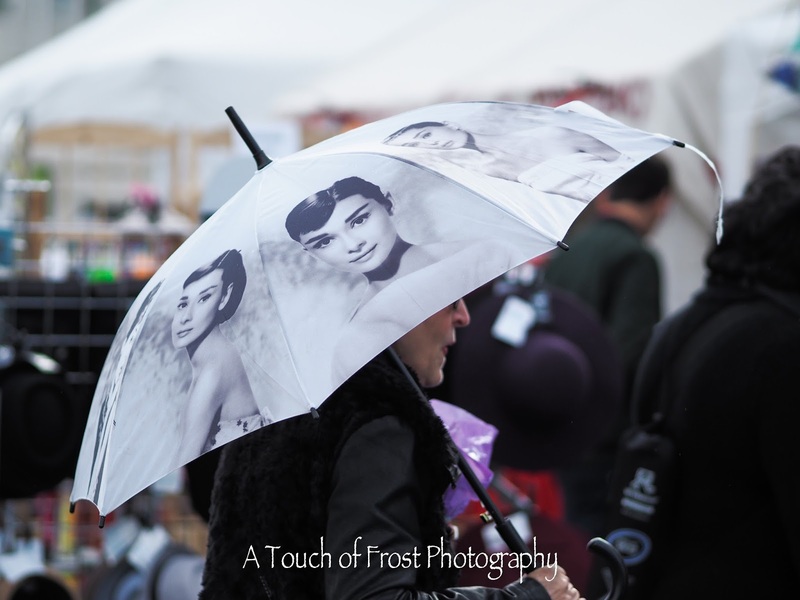 This umbrella featuring photos of Hollywood legend Audrey Hepburn would be very useful today. I took this at Saturday's vintage fair at the racecourse, when incidentally it wasn't raining. So maybe the fan of the film star just wanted to show off her wonderful umbrella to everyone.